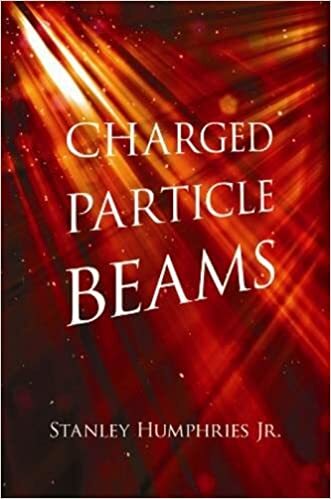 Physics E-book Collection : Charged Particle Beams (Dover Books on Physics) by Stanley Humphries Jr.
Charged Particle Beams (Dover Books on Physics) by Stanley Humphries Jr. Detailed enough for a text and sufficiently comprehensive for a reference, this volume addresses topics vital to understanding high-power accelerators and high-brightness charged particle beams. The unified treatment employs physical models to introduce new insights into beam physics and provides students with the critical skills necessary for problem-solving. Chapter-length topics include beam emittance, beam-generated forces, electron and ion guns, high-power pulsed electron and ion diodes, paraxial beam transport with space charge, high-current electron beam transport under vacuum, and ion beam neutralization. Other chapters examine electron beams in plasma, transverse instabilities, longitudinal instabilities, and generation of radiation with electron beams.